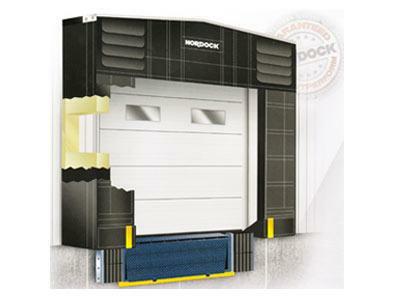 Quality truck shelters ( similar to dock seals ) offer an added level of protection above and beyond standard duty dock seals. 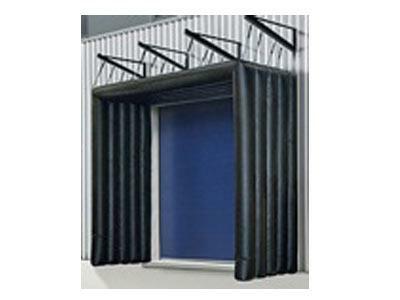 Dock Truck Shelters are engineered to suit larger door openings, sloping driveways and building construction methods which are not suitable for foam dock seals. 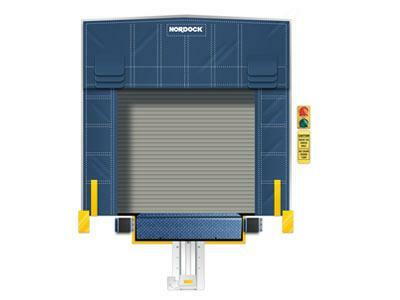 Dock shelters also lessen the chance of experiencing dock door damage caused by misaligned trailers and inexperienced drivers. Truck Shelters are highly application driven and there is not one generic solution. A site survey is required to ensure the correct product is chosen for long life and maximum performance.